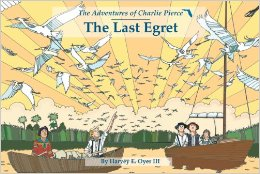 Charlie Pierce is a young adventurer in the wild jungles of original Florida. In the late 19th century he and his friends get caught up in the hunt that killed millions of birds for their feathers. 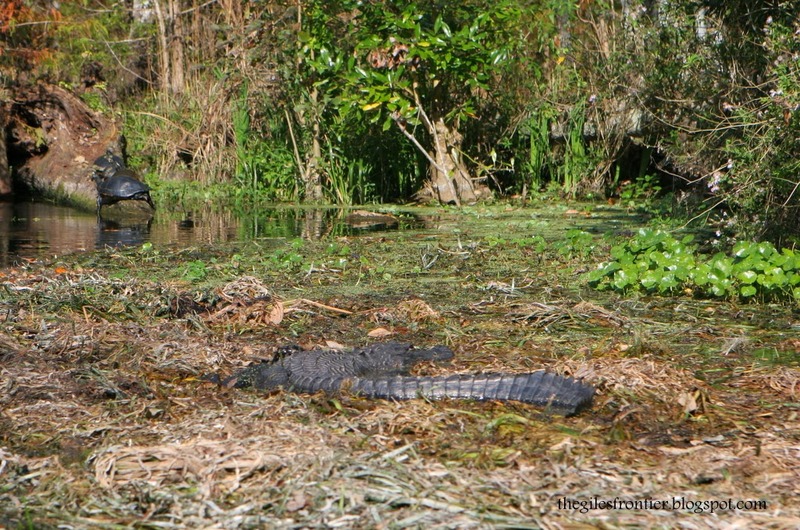 The challenges they face and what they learn about themselves help to change history and the beautiful birds of the Everglades. Florida is obviously close to my heart. 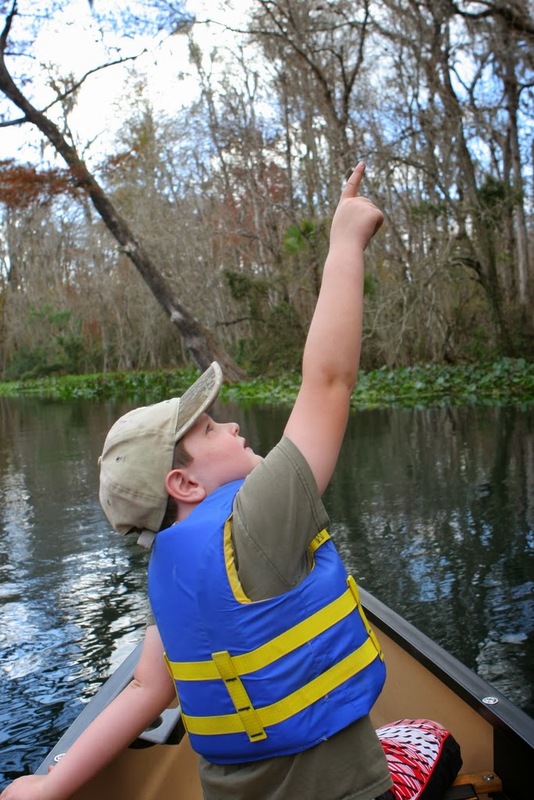 I am a fourth generation Floridian and my passion is sharing its natural beauty with children. My boys and I discovered this book by accident, however, it has become one of our favorites that left a lasting impression. It has been a springboard for other book adventures for us to learn more about this time period. Isn’t that the best thing about books? They encourage you to read more books! 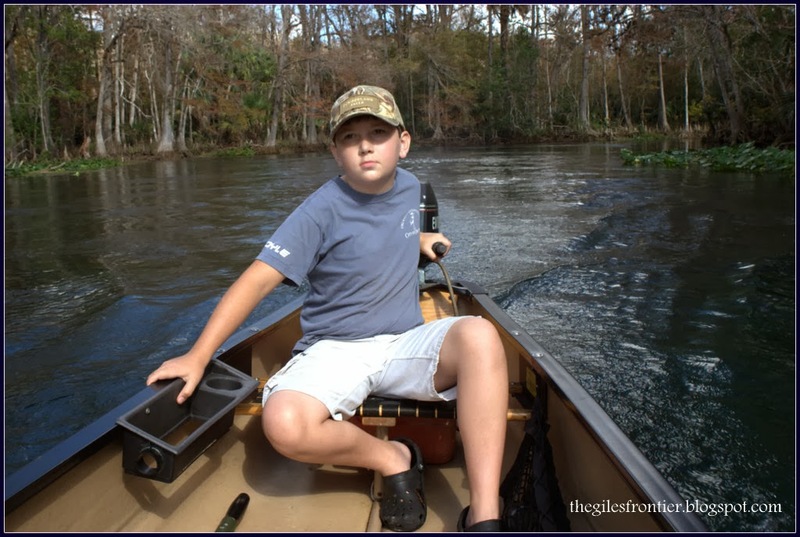 We took a trip down the Silver River Run in Ocala, Florida which is similar in its landscape to what Charlie describes in his journey. 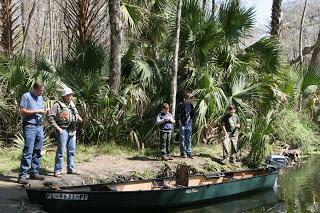 Join us as we go for a river adventure. Looking beyond theme parks that people come to see from all over the world, you will find a rich and diverse ecosystem of land, water, plants, and animals. Learning of early accounts of what used to be here is fascinating and sad at the same time. The Last Egret is a wonderful account of a boy growing up in the jungles of South Florida with his family who were the assistant keepers of the Jupiter Lighthouse in 1872. At the time, most of the inhabitants of the area were Native Americans and escaped former slaves. The Pierce family homesteaded Hypoluxo Island where they lived during the time of this story. The killing of birds for their plume feathers, which were used in the hat making industry, started becoming popular in New York in the late 1800’s, peaking to its height in 1906. Ladies fashion of fancy hats with the plumes of a snowy egret were most popular. People did not realize, or want to realize that these beautiful birds were killed for these feathers. Rogue hunters who were greedy for big money would hunt and kill hundreds and thousands of birds, just for a few feathers. The rookeries of snowy egrets were elusive until they were discovered by the thousands deep in the Everglades. They were hunted to the brink of extinction, along with the great blue heron, great egret, and many others. The story is about five children who take off on a five-week adventure to hunt plumes for money to save their parent’s home. On their journey, they discover parts of Florida in the “Pay-hay-okee” that only ancient natives had seen before, describing what they saw close to a garden of Eden. Will they discover the rookeries? What choice between right and wrong will they choose? What do their choices mean for their future? 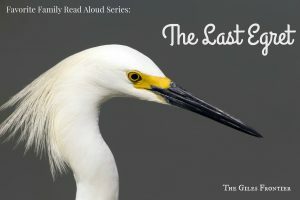 This story is a great read aloud for the whole family. It is funny, adventurous and full of character building choices. 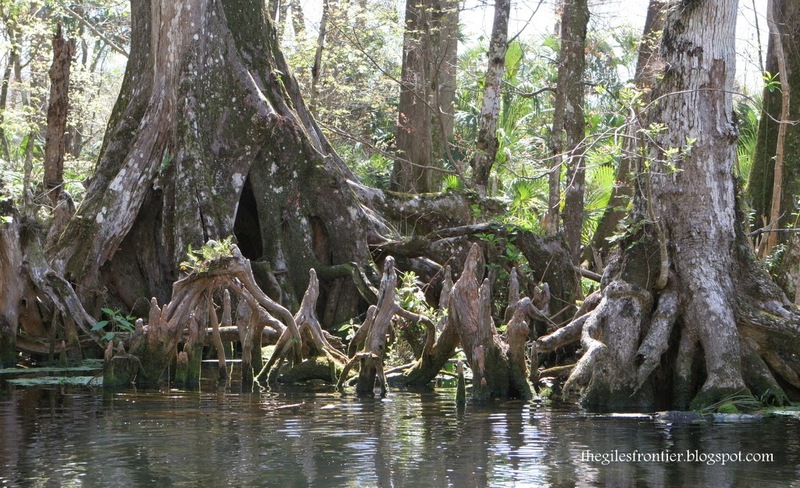 The historical accounts of the story are a wonderful picture of what Florida was like and the beauty that used to be here, along with what still is. In, 1886, the Audubon Society was created, and the reality of what was happening to the birds was brought to attention. Wealthy ladies put down their hats and took up the cause to stop the killing of the birds, and the people who were trying to stop the hunters. Even though their efforts were noble, countless birds went extinct during this time period. 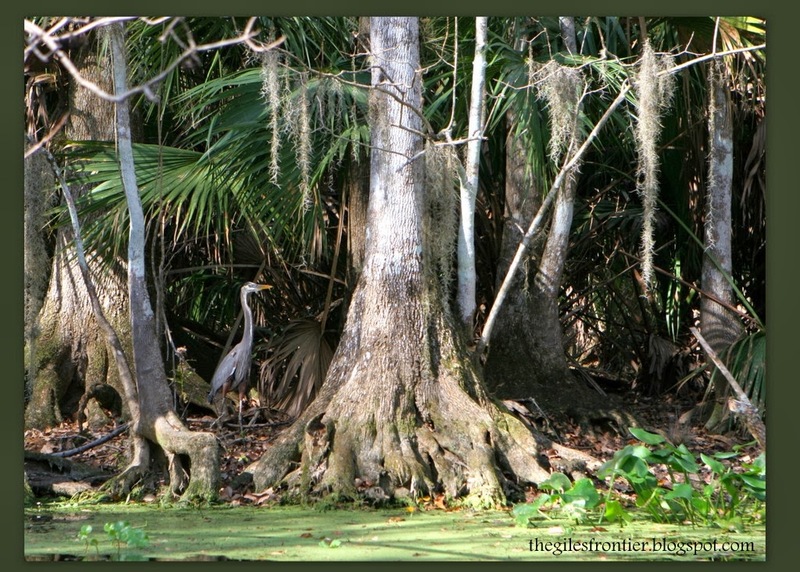 The Everglades later became a National Preserve and protected for the future. Hunting Expedition” had taken place. They slept on the shark point chickee, near Flamingo. It is pretty cool to realize you have traveled where great history took place. 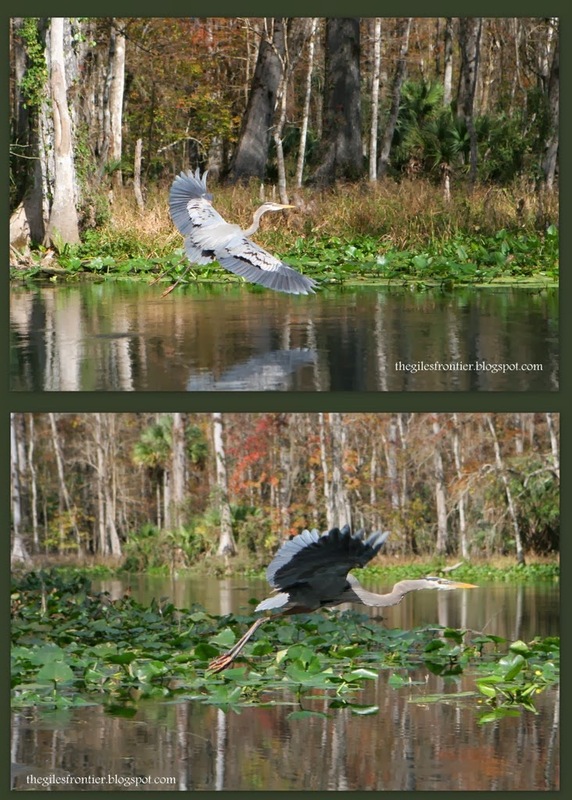 The photos I used here are from rivers and swamps we frequent here in Florida to give you an idea of what cypress swamps might look like. This is a great “living book” experience for your children. We are awaiting the next book, American Jungle, to arrive from the library soon! Won’t you join us? 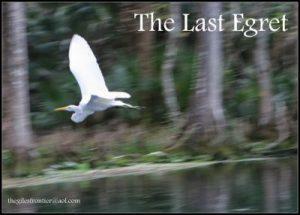 “The Last Egret” is the second book in a series of three by Harvey Oyer.